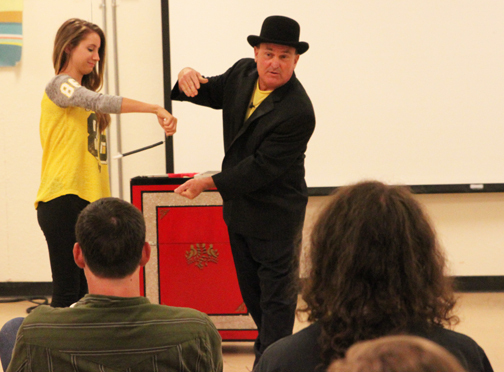 Jaw Dropping Illusions - Sidesplitting Comedy - Flawless Sleight-of-Hand . 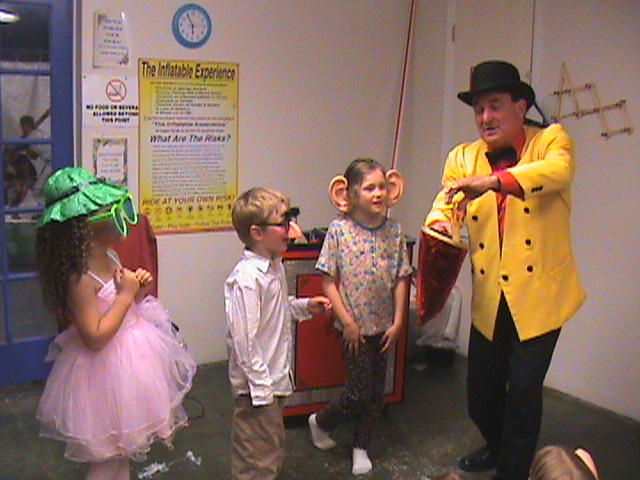 . . Bill Engages and Captivates Children and Adults alike. Bill customizes every show to make your event a Big Hit! 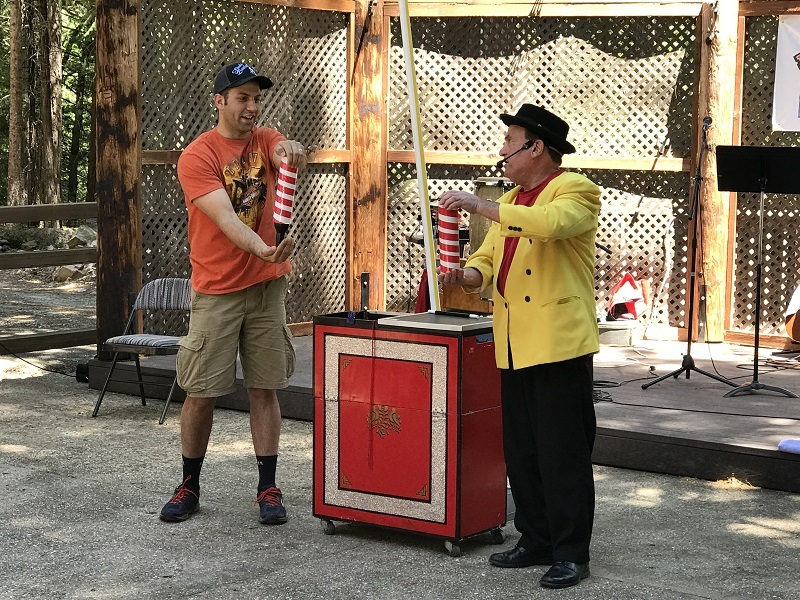 All of his shows are High Energy, Packed with Audience Participation and simply Astounding! Bill will do a magic trick with your child that magically transforms into a Birthday Gift ... making your child the Star of the show! 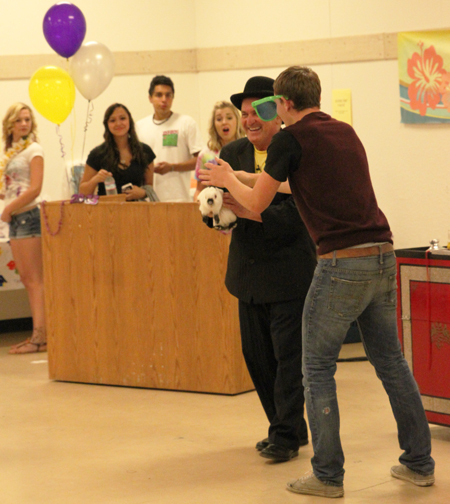 Full of Interaction, Laughter, and Colorful Props- the show will be remembered forever. A LIVE Rabbit at the end - WOWS the kids and the adults! Including Corporate Events, Reunions, Weddings etc. 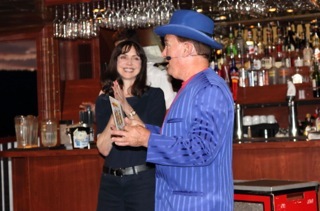 Bill will present the Best in Illusion, Comedy Magic and Escapes. 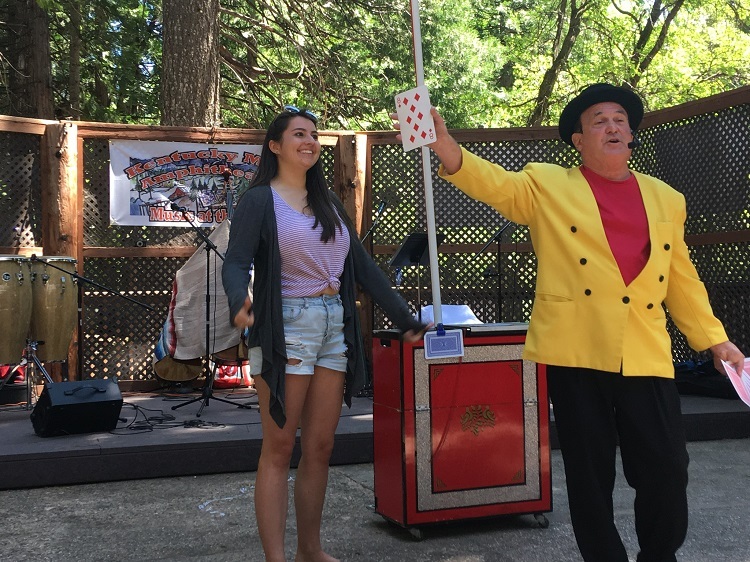 Blending Magic, Music and Sleight-of-Hand, the Audience will say: How did he do that? Check out this video for your next adult party! 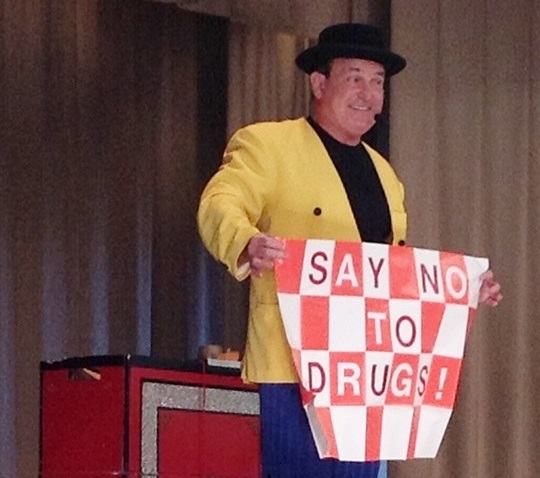 Magic with a Message - Educational themed Magic Shows. 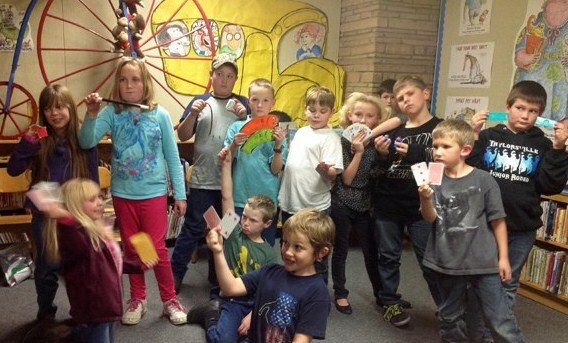 Anti-Bullying, Anti-Drugs, Reading, Science-Based Magic, and more. 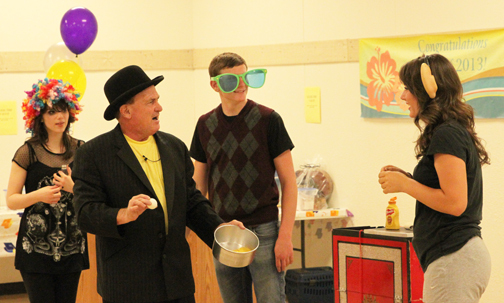 Blending magic and character development, Bill creates a show that is fun and educational! Check out this video for your next school show! 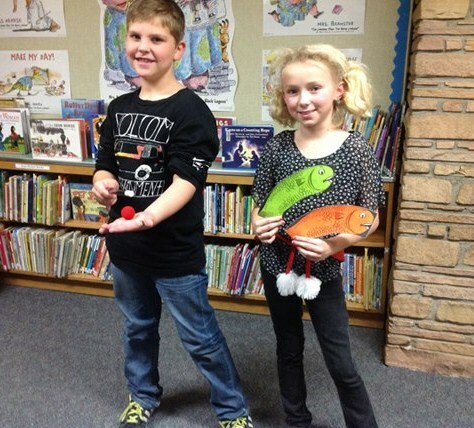 Perfect for After School Programs, Libraries, YMCA's, Summer Camps etc. 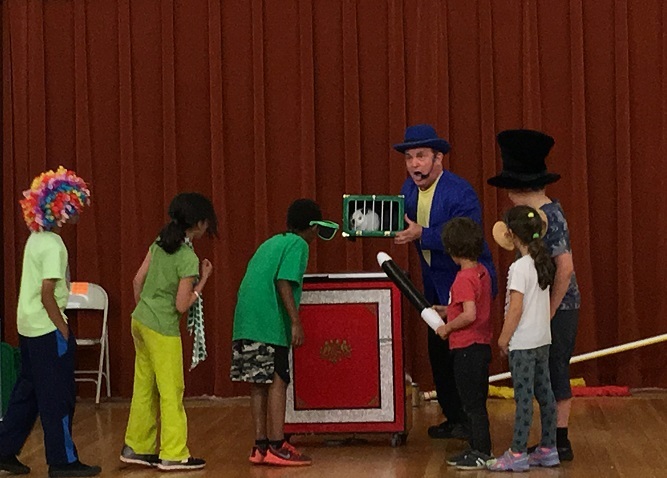 Bill teaches 2 - 3 amazing magic tricks per class - that the kids get to keep. 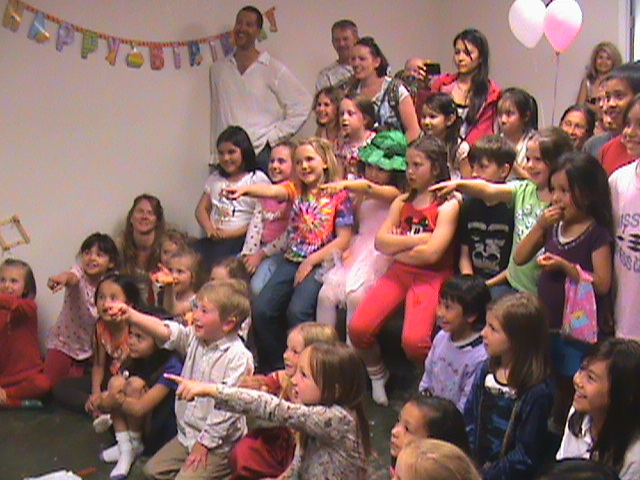 Learning magic builds self-esteem and confidence in children.